Pride N Joy was carefully developed with the parents and children's needs in mind. We want both to leave with feeling a little better about their experience getting a haircut! Pride N Joy is for kids of all ages, Ages 1-100! 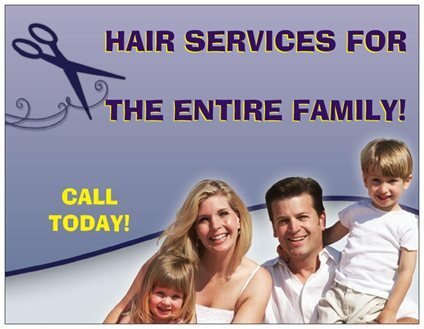 We are a business that heard the needs of bringing a children's salon to the area. 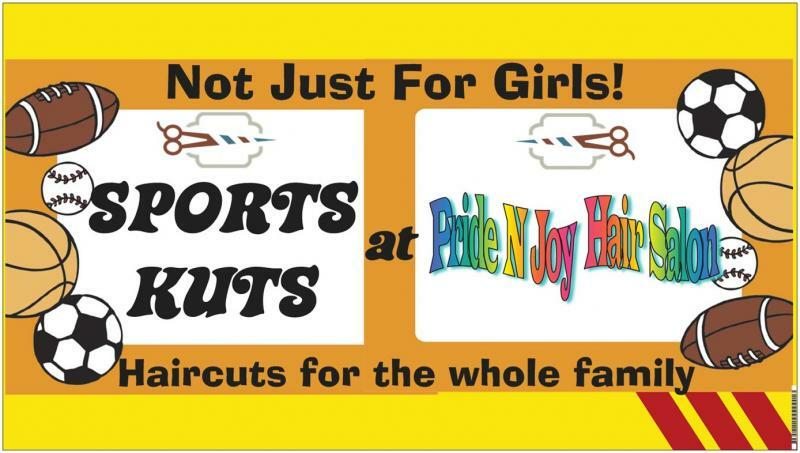 We are here to take care of your child if they are not comfortable getting their hair cut We have expanded to taking care of families of the kids who come through our door. Also the community, who has become our extended family! Our goal is to ensure comfort to all who walk through our doors. WE ARE ALWAYS LOOKING FOR FUN TALENTED STYLISTS!! We Create French Braid Hair Styles!